Come and see all the NEW! 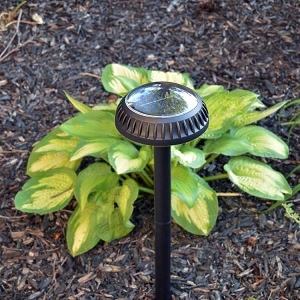 free-light solar lights and Best Sellers at these upcoming Regional Home, Garden, Cottage & Lifestyle Shows! Spring is coming! We know because the calendar tells us so. 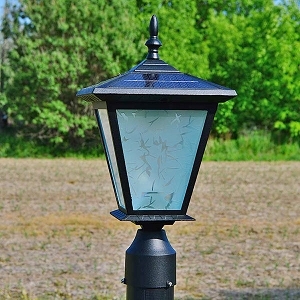 That means we're preparing for regional home and garden shows where free-light solar lights shine! 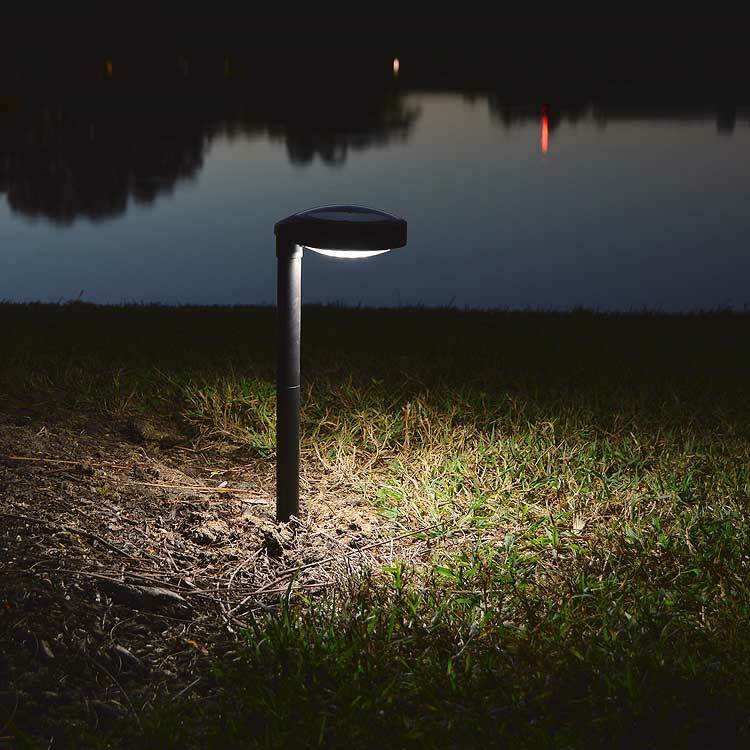 Come for a visit, say hello to your free-light friends and soak up all the spectacular solar lighting products for every area of your home, cottage, and office. Thu Mar 2-Sun Mar 5. 353 McCarthy Road, Stratford, ON N5A 7S7. Fri Mar 24-Sun Mar 26 - Booth #409. 565 Richmond Street, Chatham, ON N7M 1R2. Fri Mar 31-Sun Apr 2 - Booth E73. 1400 Wellington Street, Sarnia, ON N7S 5R5. Fri Apr 7-Sun Apr 9 - Booth 109. 7350 Catherine Street, Windsor, ON N8T 3P9. Sat Apr 22-Sun Apr 23. 1900 3rd Avenue East, Owen Sound, ON N4K 3M6. Fri Apr 28-Sun Apr 30. 12483 9th Line North, Stouffvile, ON L4A 1C2. 140 Durham Street, Sudbury, ON P3E 3M7. Come see us at one or all of these Shows or grab your favourite beverage, sit back, relax and browse the free-light catalogue of high quality solar lighting products right now!